IN HAPPY TIMES: Shantal Roysam and Dillon Lucas. The man who allegedly fatally stabbed Barrackpore resident Dillon Lucas several times in a fight on Sunday morning has been released from hospital and is being interviewed by police this afternoon. 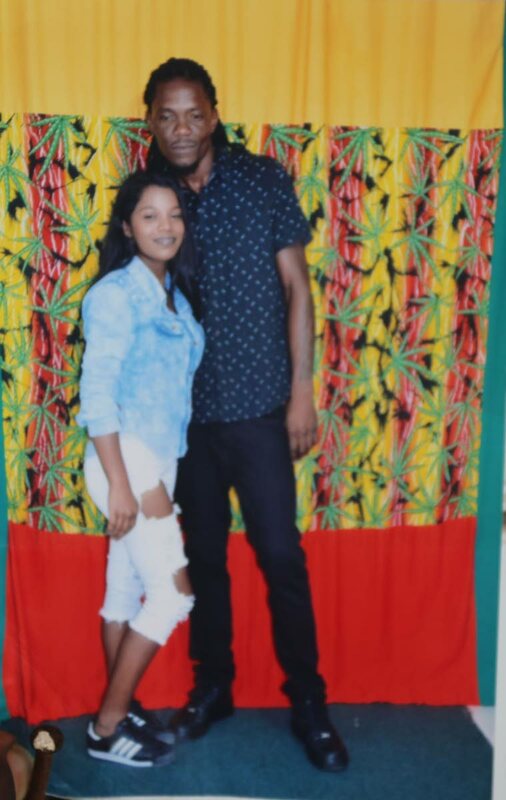 Lucas, 31, was pronounced dead on arrival at the San Fernando General hospital on Sunday morning after they got into a fight outside Cloud 9 nightclub along the SS Erin Road in Debe. Lucas was out with a group of nine friends, including five women, when relatives said the alleged attacker began harassing the women. One of Lucas’ friends, Kailash Seepersad asked the man to stop but was stabbed in the hand. Lucas then intervened and was stabbed in his throat, his chest and his stomach. San Fernando CID confirmed that the man, who had also been stabbed during the fight, was released from hospital and is being questioned by investigators. Reply to "Police question Lucas’ killer"